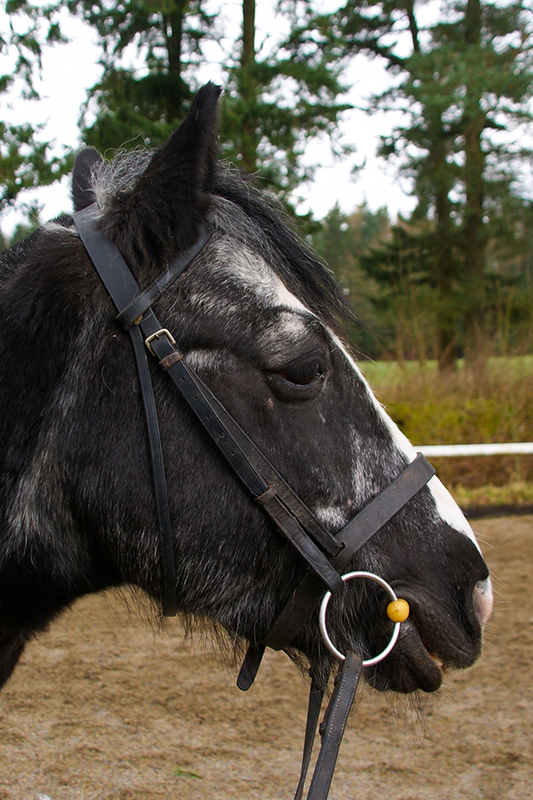 Sam is a black 13.1hh Native gelding who was born in 1991. Sam is a very special pony and is now on to teaching his second generation of riders! Sam has a lovely personality and has started many people off on their horse riding journey. He is the perfect gentleman and is ideal for our slightly more nervous riders. Sam likes to live his life at a slower pace now but when he was younger he loved show jumping and often went to competitions all over Scotland!